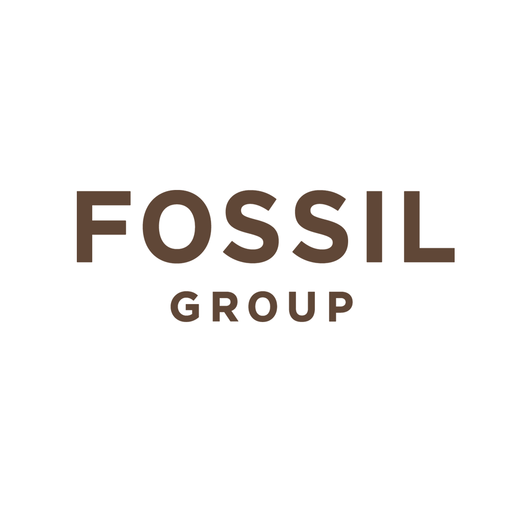 Fossil Vietnam (formerly Misfit) is one of the 60 offices under Fossil Group worldwide. Before joining Fossil, Misfit was a US high-tech company inventing and manufacturing wearables and smart home products, with R&D and operations office in Vietnam. In November 2015, Misfit got acquired and has since then become part of the Fossil Group's portfolio of brands.